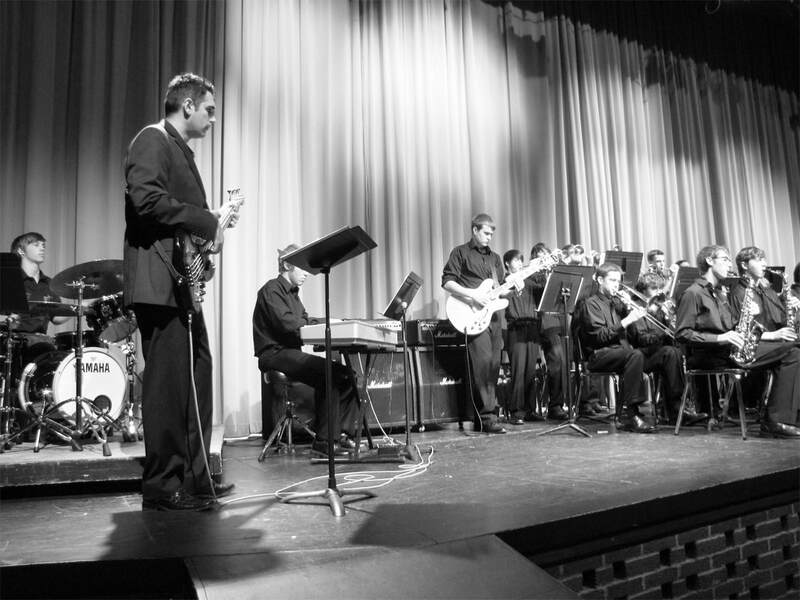 The Fenton Jazz Orchestra is an advanced placement (auditioned) High School ensemble in the tradition of the Count Basie style big band. 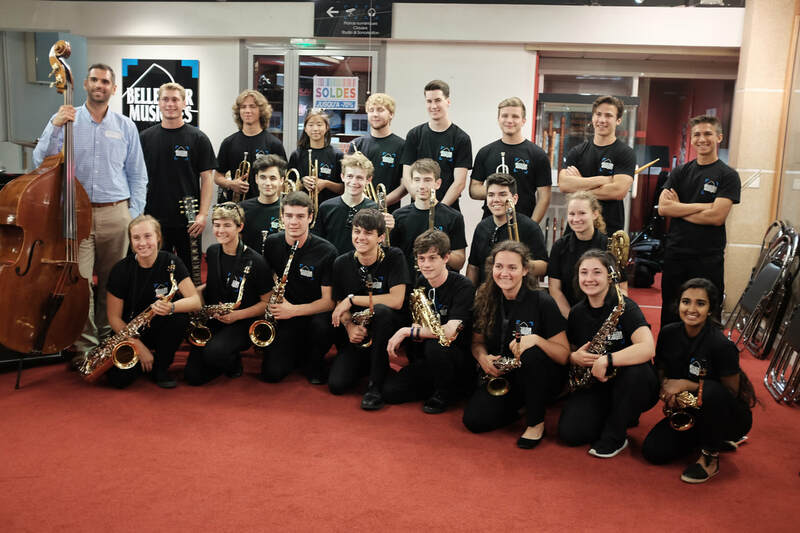 9-12th grade Saxophones, Trumpets, Trombones and Rhythm Section (Guitar, Bass, Piano, Drums) are invited to audition in February. 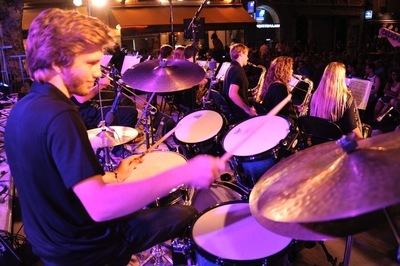 Instrumentation is limited and private lessons are encouraged to be prepared for the audition. 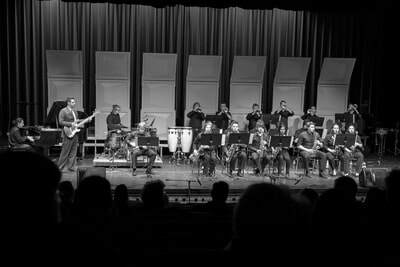 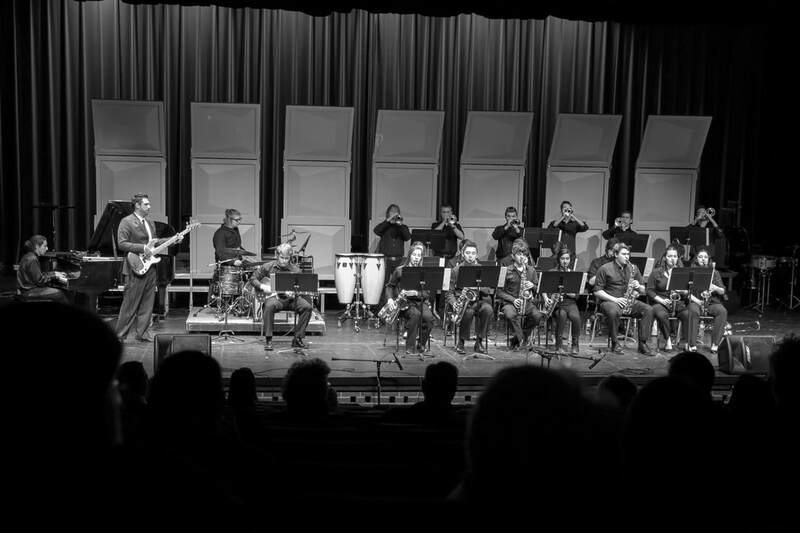 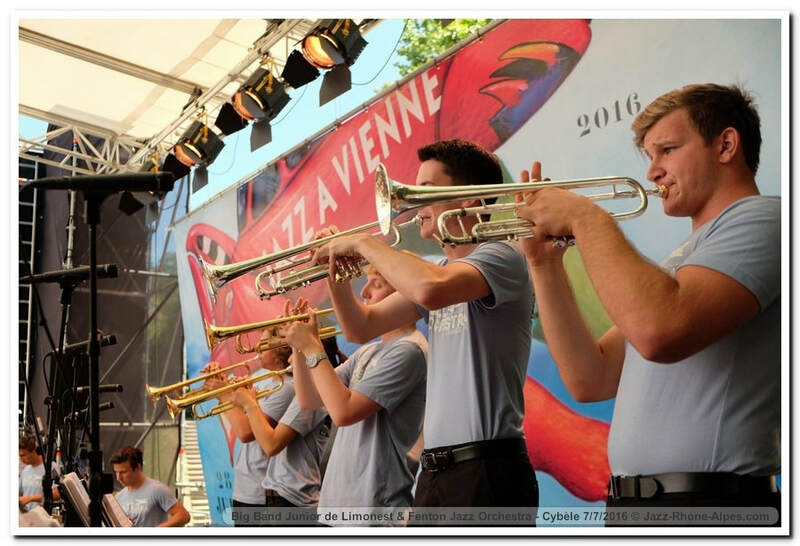 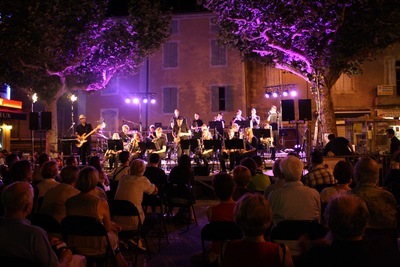 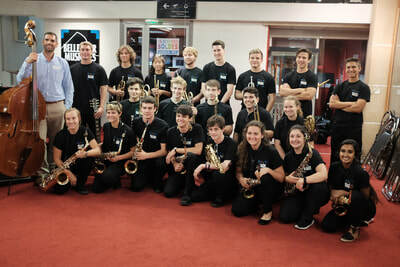 In addition to performing with the FHS Bands, the FJO has performed at the University of Michigan (Flint) Jazz Day, Northwestern University Jazz Invitational (Chicago), The USS Enterprise (New York City), The Hot Club Lyon, Jazz Á Vienne, Bellecour Musique, Conservatoire de Limonest, and Civrieux d'Azergues (France). The Fenton Jazz Orchestra is under the direction of Mr. Andrew David Perkins.